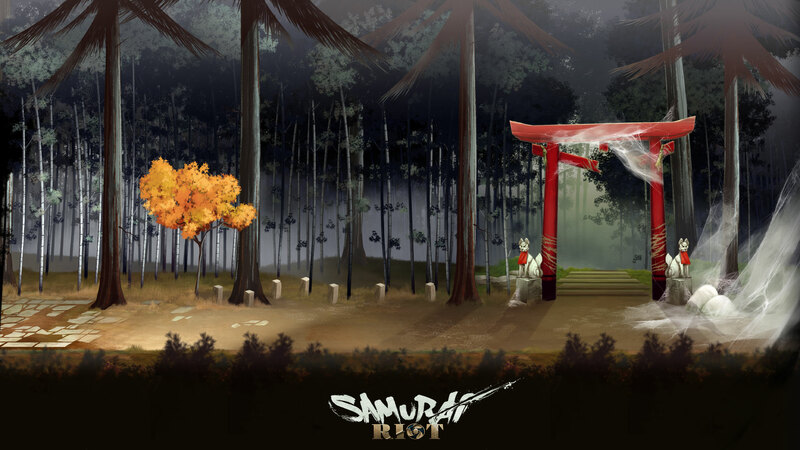 Take on the role of Sukane or Tsurumaru and set off on an adventure in a hand-painted 2D universe where tradition and modernity collide. 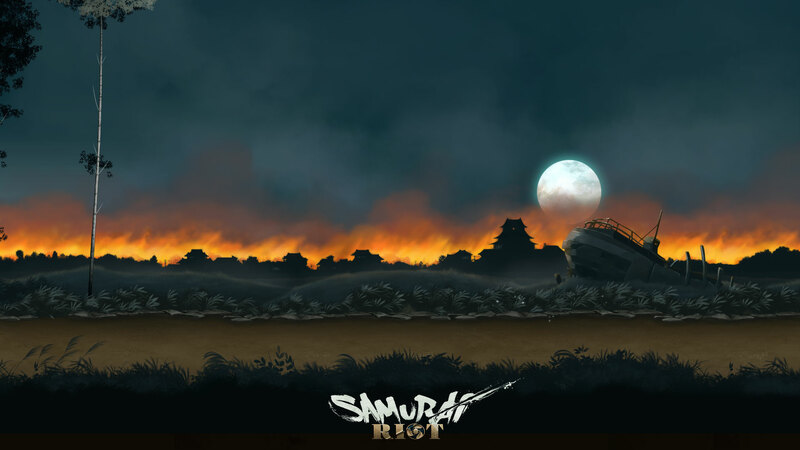 Fight against huge Sumo wrestlers with riot shields, trigger-happy gunners, or even against creatures straight out of Japanese mythology! 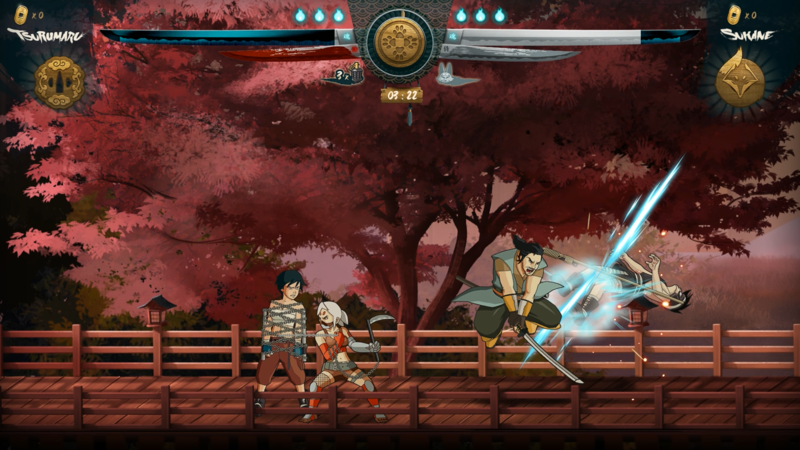 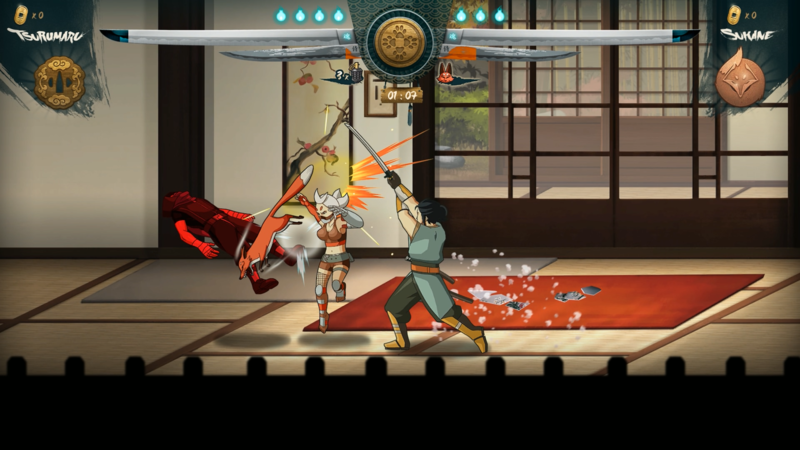 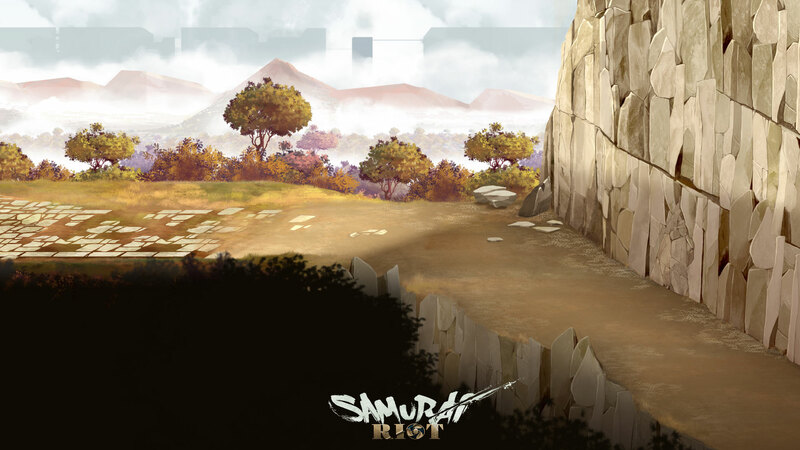 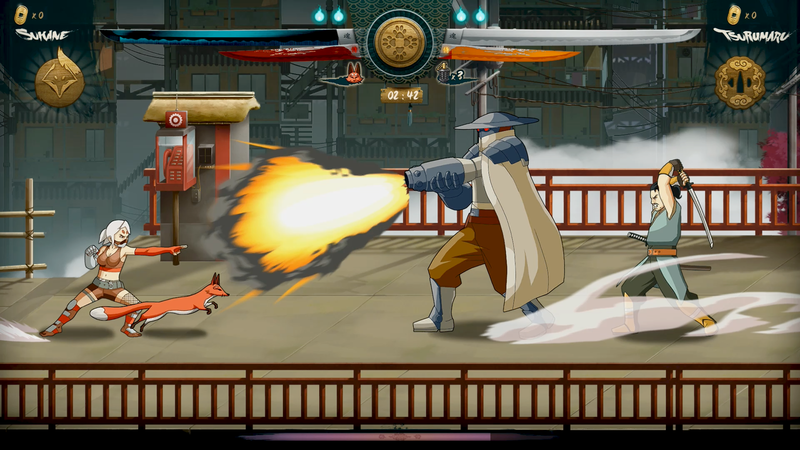 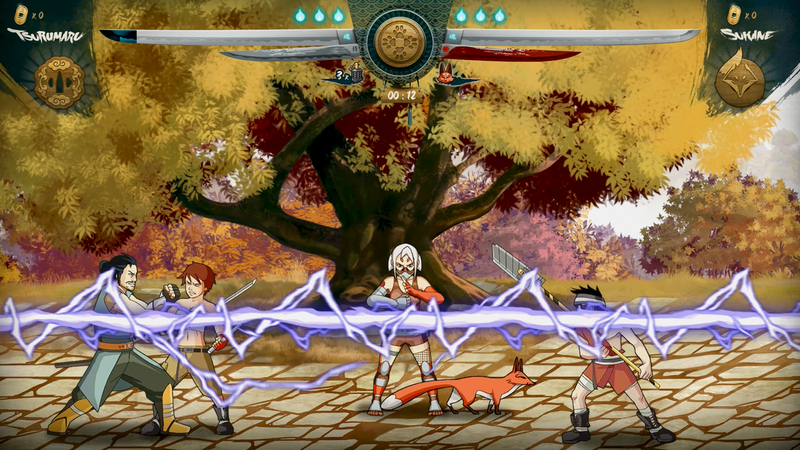 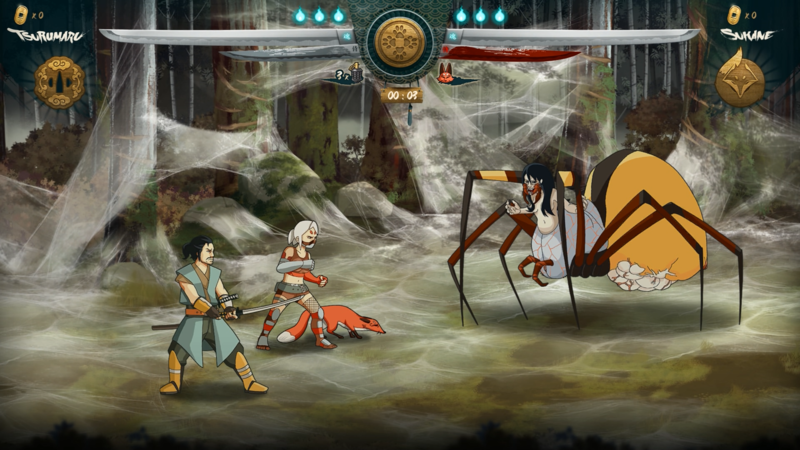 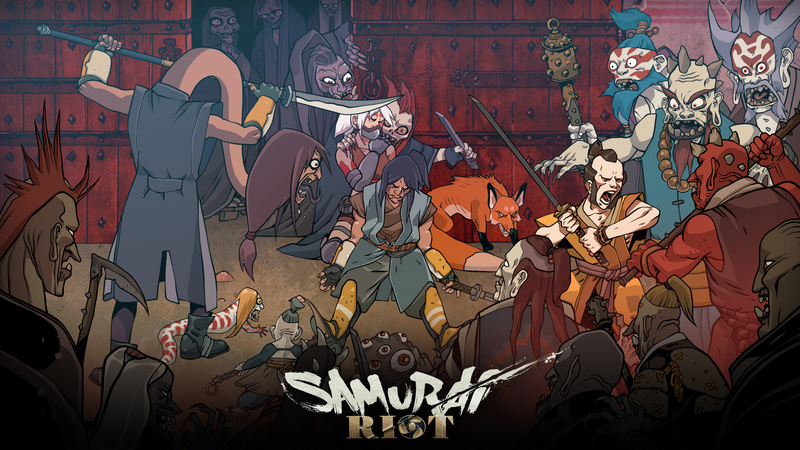 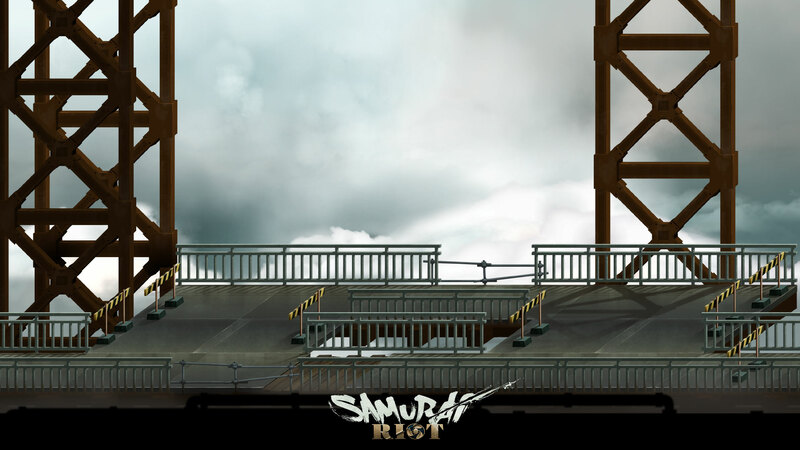 Samurai Riot offers a branching storyline with progressive levels of difficulty. 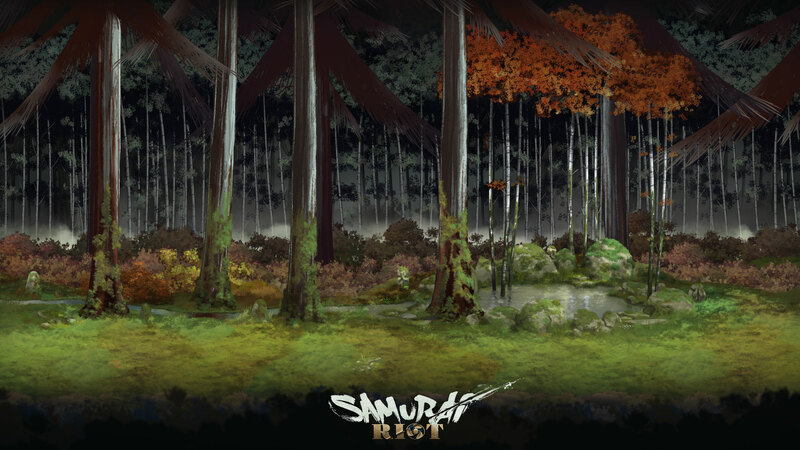 Not only does it add replay value, but it also makes the world and the stories of the characters more immersive. 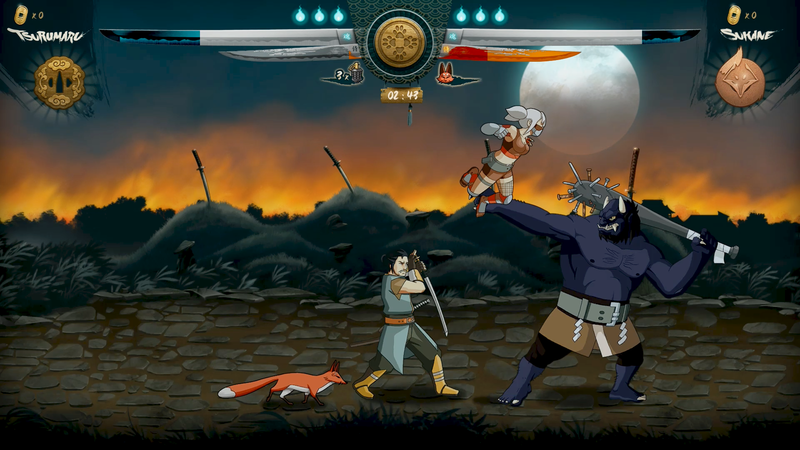 While playing in co-op, make decisions together to follow a united path, or disagree and battle it out during a PvP fight. 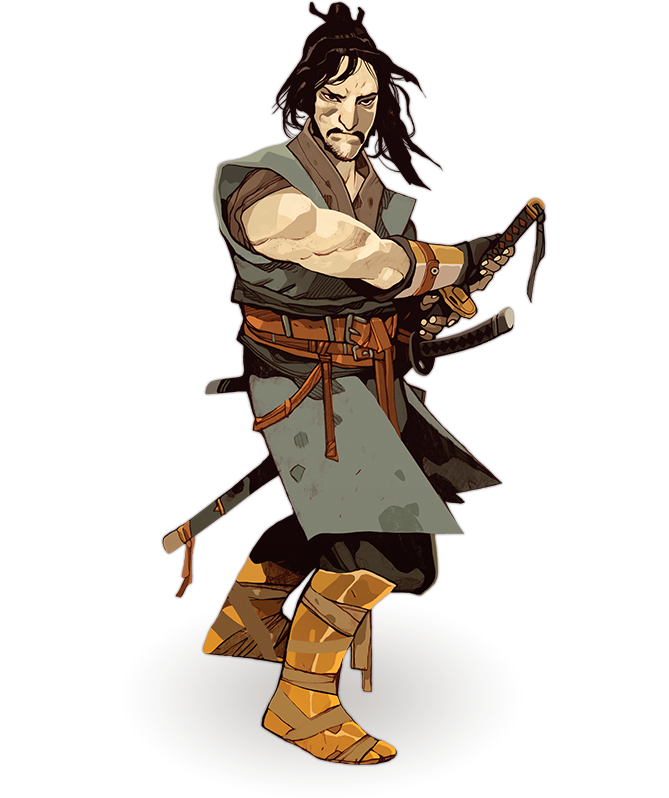 Any decision you make will greatly impact your story, which can lead to 8 unique endings. 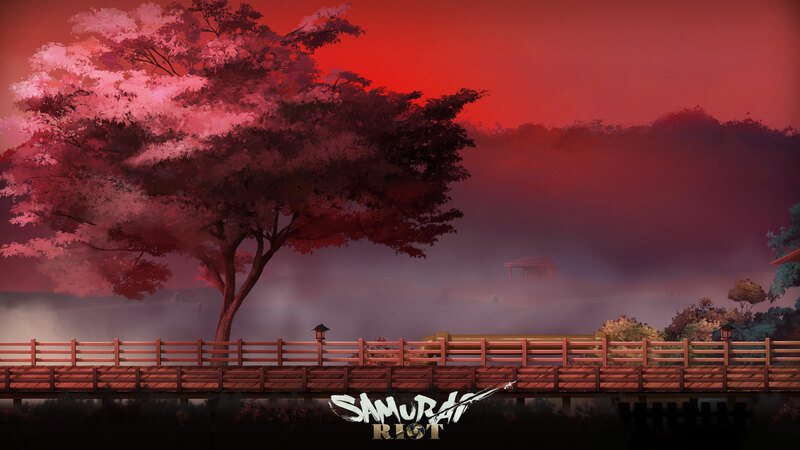 Join the Civil War as the enigmatic Ninja, Sukane, or the honourable Samurai, Tsurumaru, and make your own decisions in order to resolve the unstable political situation, surrounded by stunning 2D hand-painted landscapes. 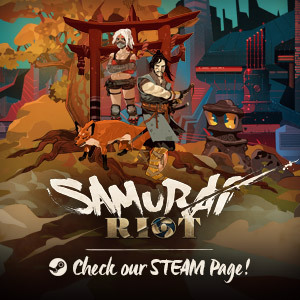 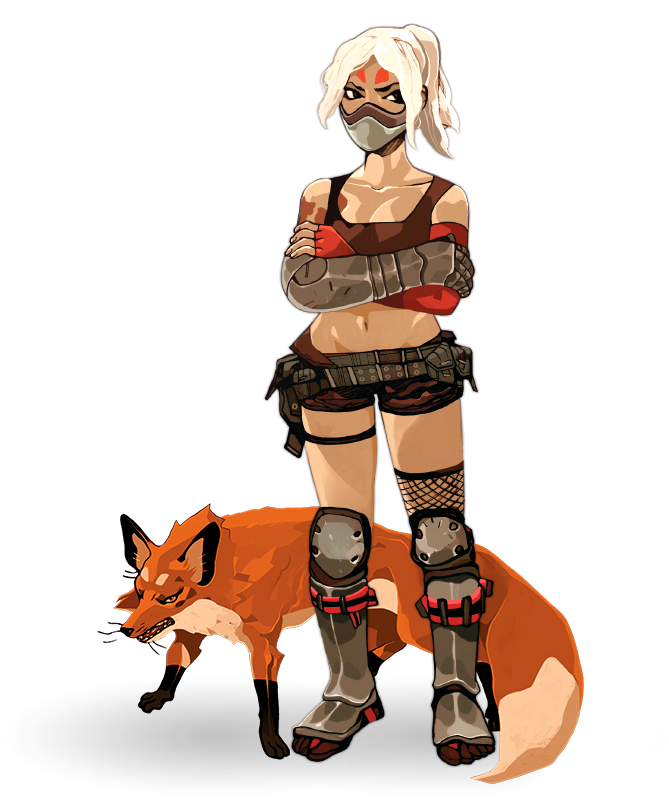 Whether you prefer Sukane, the fast femme fatale with her fox companion Azu , or Tsurumaru, the formidable Samurai armed with a katana, you will be able to take down hordes of enemies. 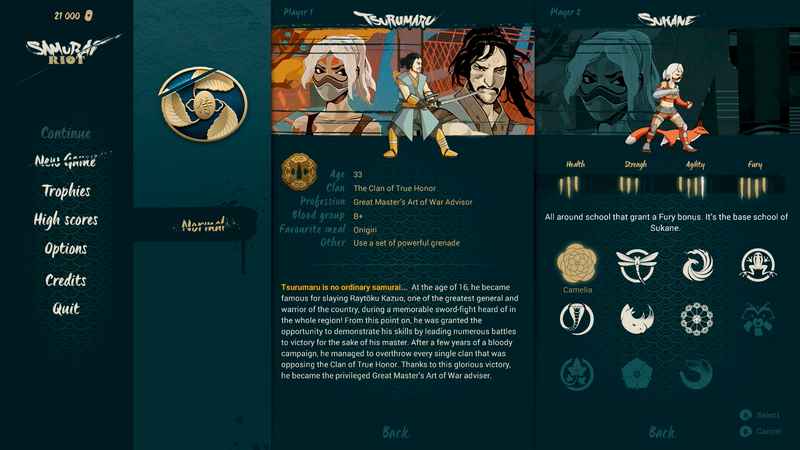 The game is also playable solo, for those who wish to adventure alone. 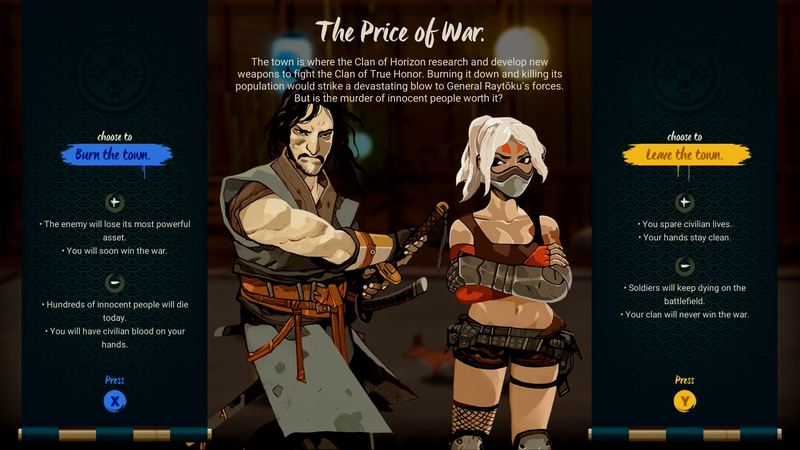 Wako Factory is an indie development studio specialised in cooperative videogames, co-founded by Kevin and Charlotte Buchet, two passionate videogames professionals. 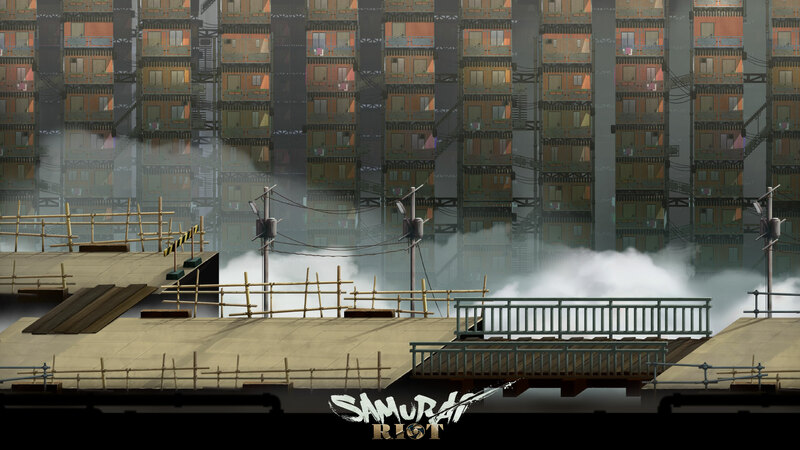 Since May 2014, the Wako Factory team has worked on Samurai Riot, a Beat’em up arcade game playable in co-op! 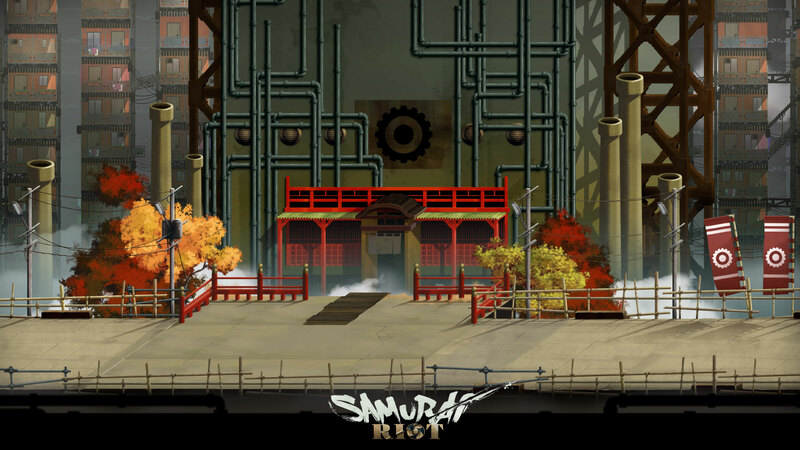 Wako Factory is a member of Atlangames, a network of start-ups specialised in the videogames development based in the Western region of France. 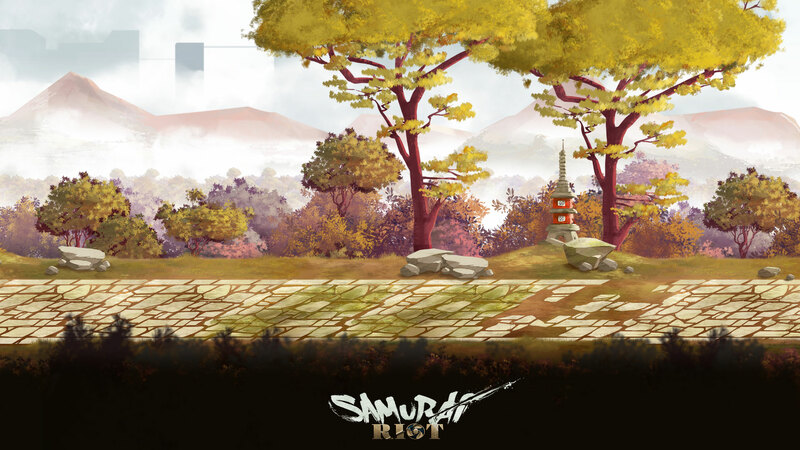 At the beginning of its adventure, Wako Factory was supported by the Creative Factory, a program dedicated to accelerate the production of innovative projects with high potential.